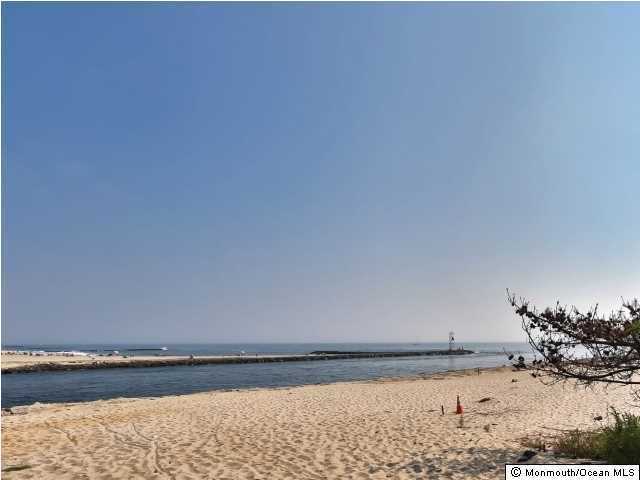 Fabulous Oceanfront 5 family investment property in the North end of Belmar and just over the bridge from Avon. Fully occupied, excellent tenants. Building meticulously maintained. Spacious furnished turnkey apartments offer an excellent opportunity for the investor. Great for a 1031 Exchange. Two of the first floor units are 2 bedrooms and have washer and dryers included in the units. Three of the second floor units are 1 bedrooms and have a shared common laundry facility. Owner currently renting units on an annual basis. Projected income over $105,000. annually. Only 90 minutes to Manhattan and Philadelphia! Enjoy one of the units and collect the rent from the others. Endless possibilities for the future. Oceanfront properties like this are extremely rare on the Shores of Belmar!